A vehicle appraisal is vital when determining whether to pay, or how much to pay to a policy holder in the event of an accident. Gathering all vital information and presenting it in such a way that an insurance company gets an accurate picture of what happened is where we come in. As a driver you want to be able to move on after an accident, and you want any claims you need to make to facilitate that return to driving as quickly as possible. We help to make it painless. 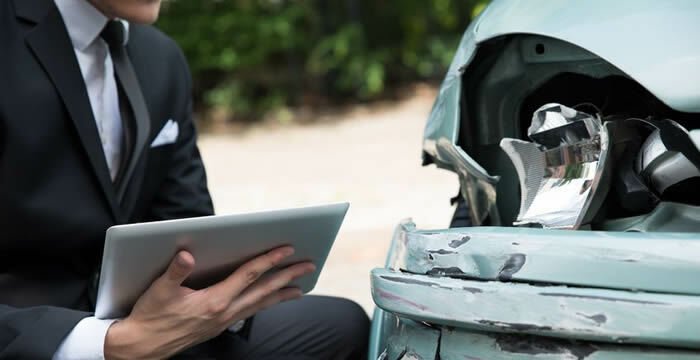 Whatever options need to be discussed, we will investigate and provide all the details that the insurance company needs in order to be able to decide. Churchill Claims has a lot of experience and expertise and when you use us, all of that is at your service. We want your Vehicle Appraisal experience to be as smooth and easy to navigate as possible. With Churchill Claims Services, that is how it will be.